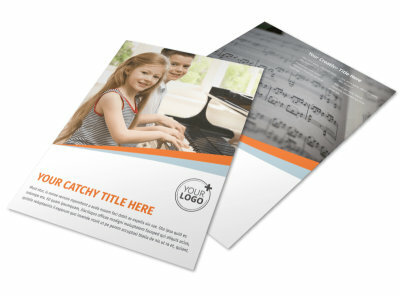 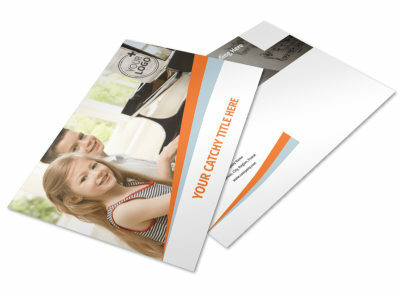 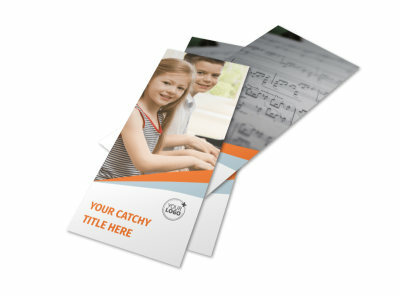 Customize our Your Music Lessons Brochure Template and more! 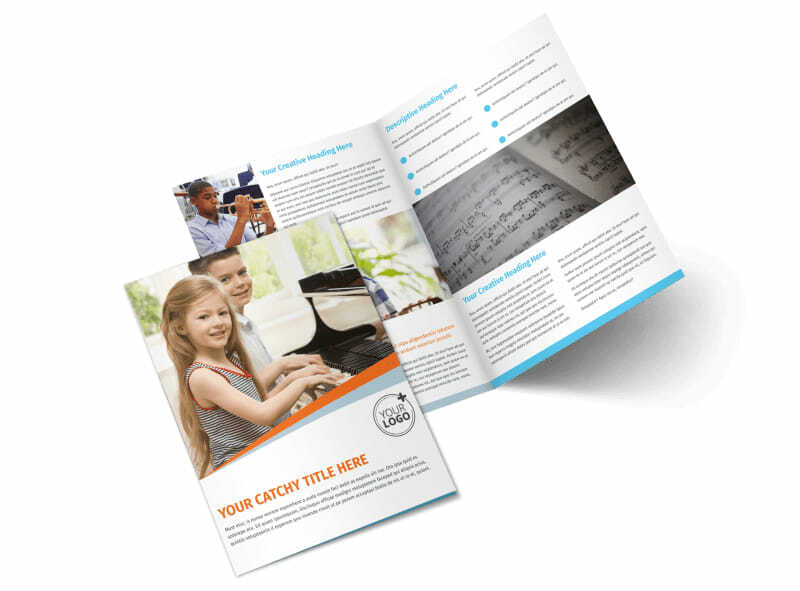 Encourage the next Mozart or Beethoven to reach their full potential by signing up for music lessons detailed in an educational and inspiring Your Music Lessons brochure. 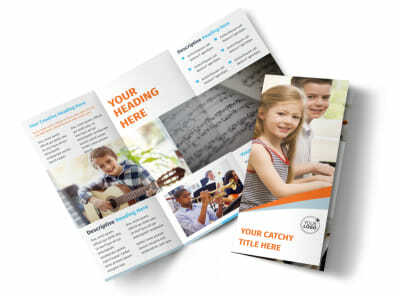 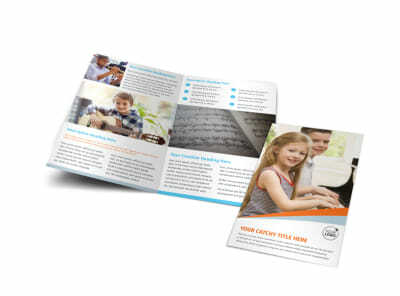 Choose a bifold or trifold template and customize with images of the available instructors, as well as happy students during their lessons, and highlight it with text explaining what instruments and lesson times are available. 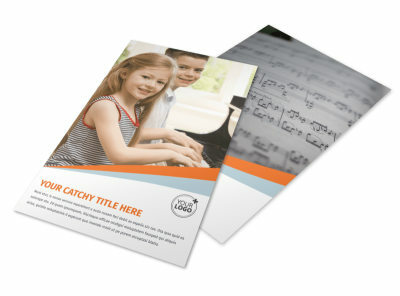 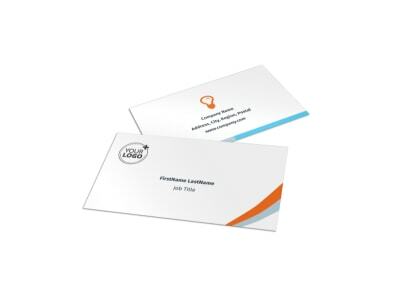 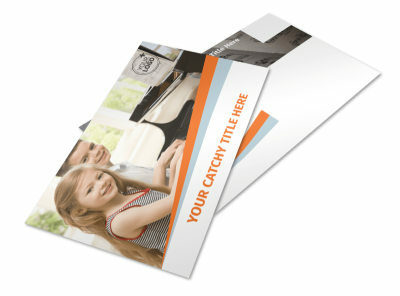 Print from any location or leave that part to us so you can get back to training the next musical protégé.